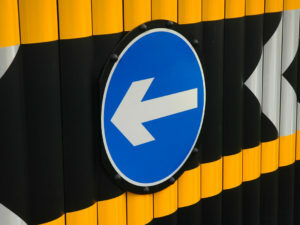 Throughout its history, Simmonsigns has been delivering the very best of sign lighting. The quality, attention to detail and robustness of the Simmonsigns signage differentiates it from the competition. 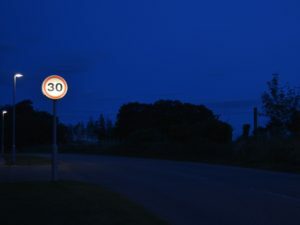 From making junctions safer to keeping drivers aware of their legal obligations, road sign lighting is an indispensable method of communication. 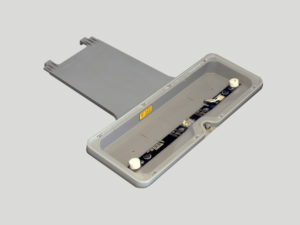 We design our quality sign lighting to ensure ease of maintenance and long lasting high performance. 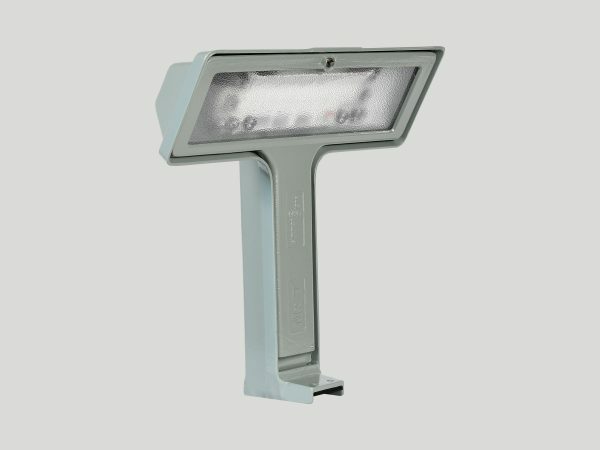 The LUA is a proven sign lighting system, with over 20 years development and field use. The solar powered LUA combines ultra-low power lighting technology, with an innovative, adaptive energy usage algorithm, to enable the use of a practical sized solar panel. 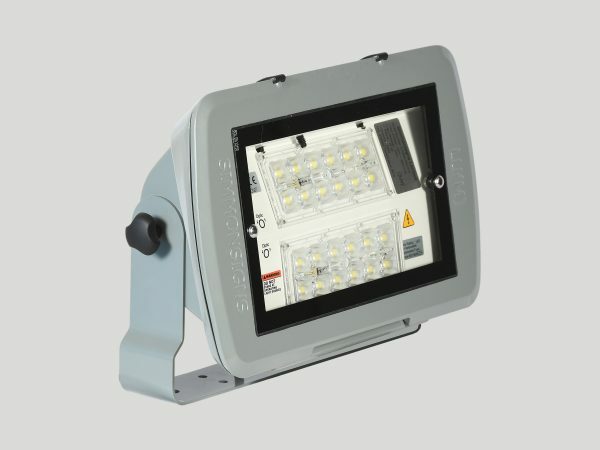 The LUB is a proven signlight system, with over 20 years development and field use. 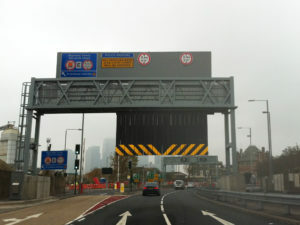 The LU(M) is a high performance lighting system for motorway gantry signs, requiring very low levels of maintenance. A modular reboundable chevron system with proven durability. 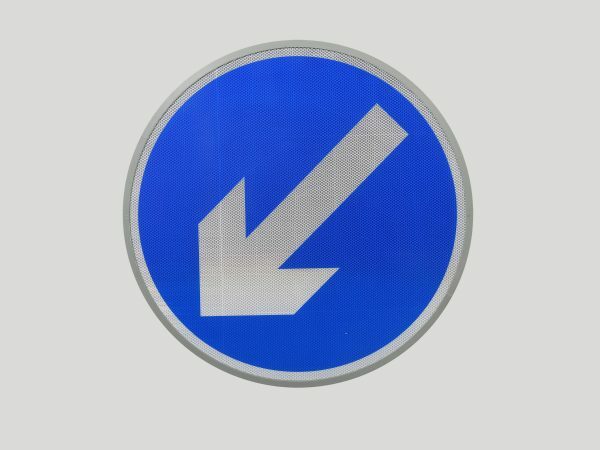 The Guardian Flex is a durable height restriction warning device, used as a final stage in advising over-height vehicles that may have ignored earlier approach warnings. 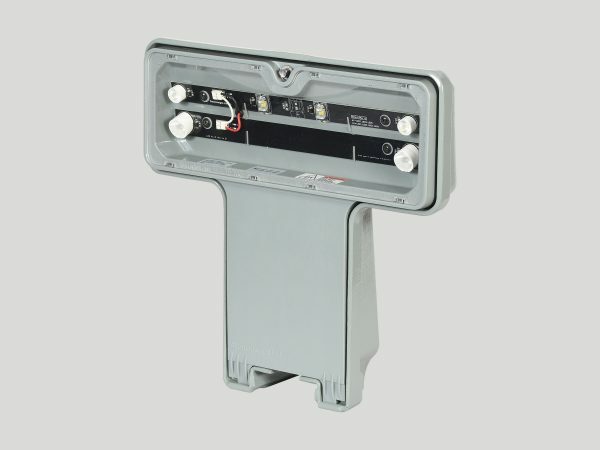 The Invinca is an internally illuminated traffic sign offering tough, vandal resistant housing with a choice of sign face types and gear trays. 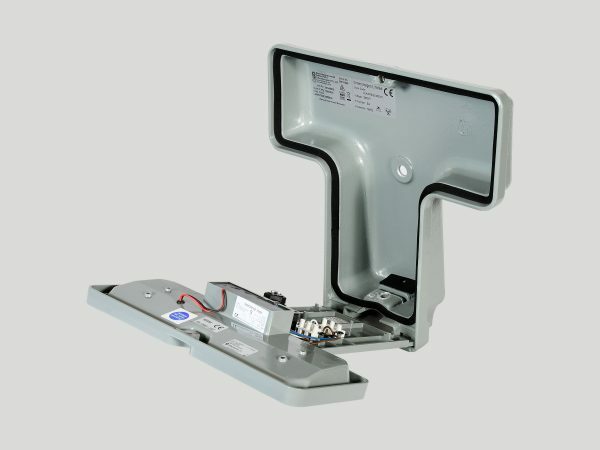 The Invinca DS is a robust 600mm double sided internally illuminated signs, with a unique hinged tamper proof access system. 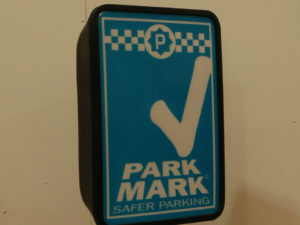 Light the way to safer parking with the new Park Mark internally illuminated sign.